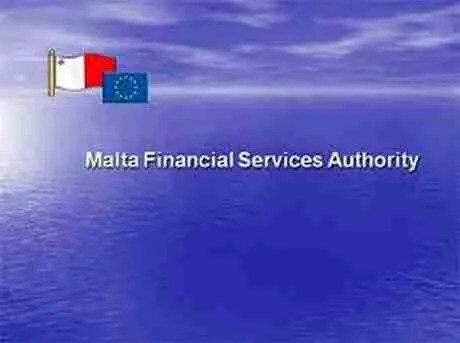 Bank of Valletta won the ‘Bank of the Year Award 2015’ for Malta, the prestigious award from The Banker, the monthly banking title of the Financial Times. The award was presented to Charles Borg, CEO at Bank of Valletta by Brian Caplen, Editor of The Banker during an awards ceremony held at Hilton London Bankside Hotel in London. The Banker has been a trusted source of global financial intelligence since 1926 and the Bank of the Year Awards listing has become an international key indicator of financial performance. The accolade of ‘Best Bank’ for a given country is awarded by the global editorial team of The Banker after it scrutinises the banks’ data re their earnings, assets, Tier 1 capital growth and return on equity. They also look out for banks that are setting new standards for their local industries by being innovative in harnessing new technology as well as finding cost-efficient ways of expanding their business, whilst investing in their community. The award for a single bank in every country is for the best overall performance and qualitative achievements.